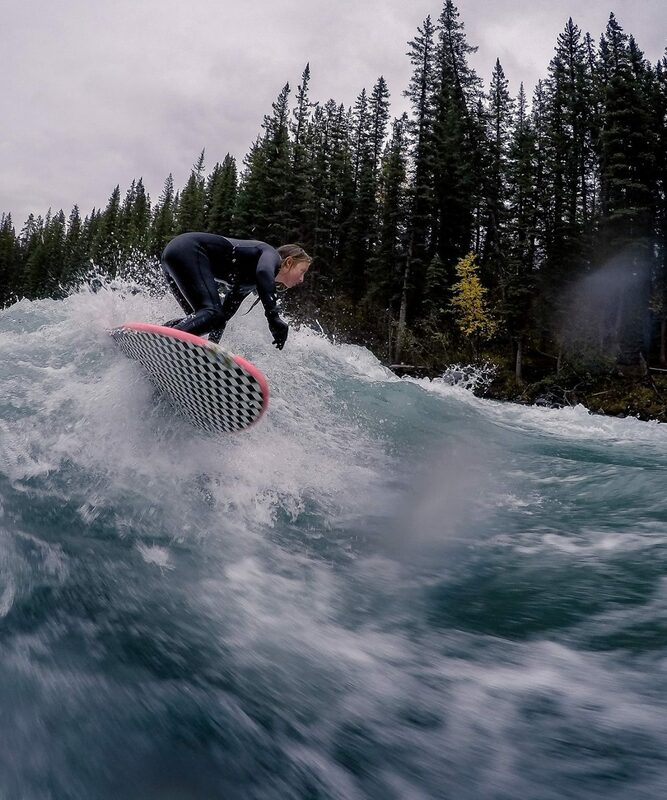 Surf Anywhere designed and built this feature for the Alberta River Surfing Association. 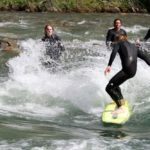 This wave was created from a flat river section. 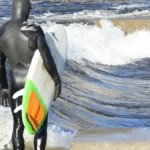 This feature is part of the Surf Anywhere Wave Lab where we test different wave designs at full scale. This river shuts off to almost no flow daily (< 30 cfs / < 1 cms). Adjustable: Yes. Manual adjustment when flow is off. Flow is off daily.